Beowulf: RttS definitely holds some promise. 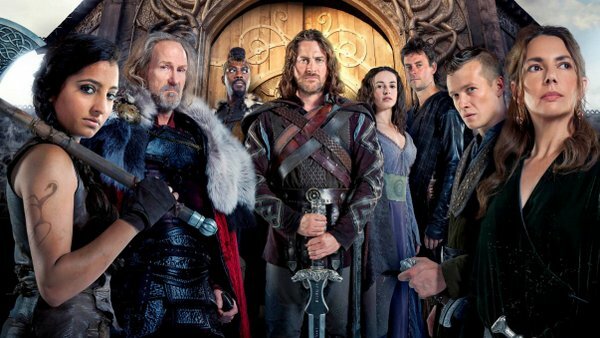 Apart from being inspired by Actual History(TM) and Anglo-Saxons / Old English to boot, it sounds like there’s some gender-bending (International Business Times reports a “new female thane”); in addition, photos include not just white men among the cast (see MedievalPOC and Farawaysite.com). Sadly, it sounds like Beowulf: RttS might be one of them: according to U.K news site Metro, viewers criticize the series for its “unconvincing CGI, stilted dialogue and unrealistic action sequences” and as “a blatant rip-off ” of Game of Thrones. I can add to the list some decidedly silly costuming and a peculiar combination of plausible and fanciful in the sets and props. 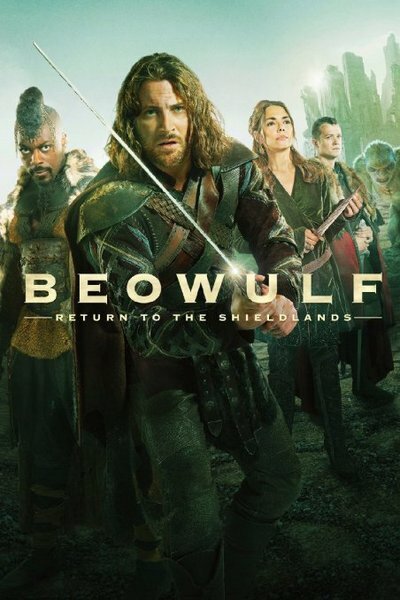 I’m torn whether to give it a shot or not – on one hand, it’s based on Beowulf, for crying out loud; on the other, WTF is going on with the design! ?